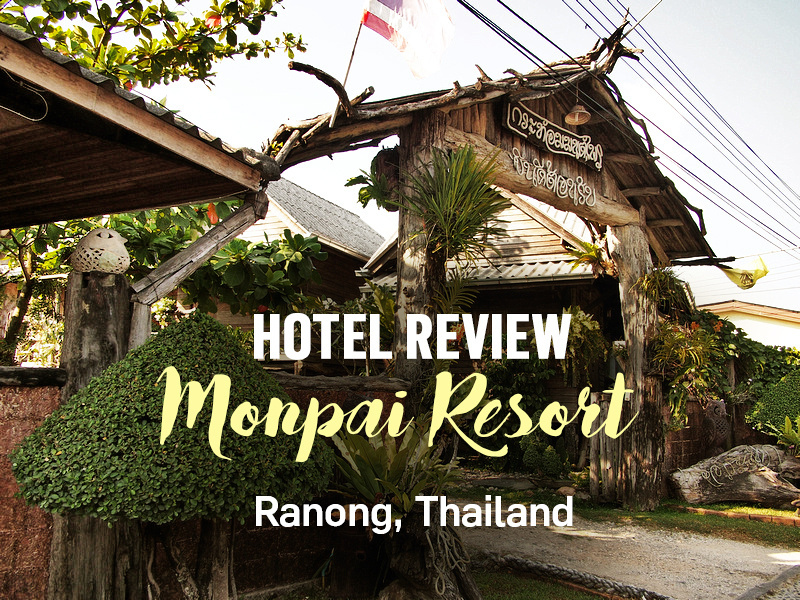 I stayed at the Monpai Resort in Ranong, Thailand. I booked online for the rate of $9.93 USD per night. 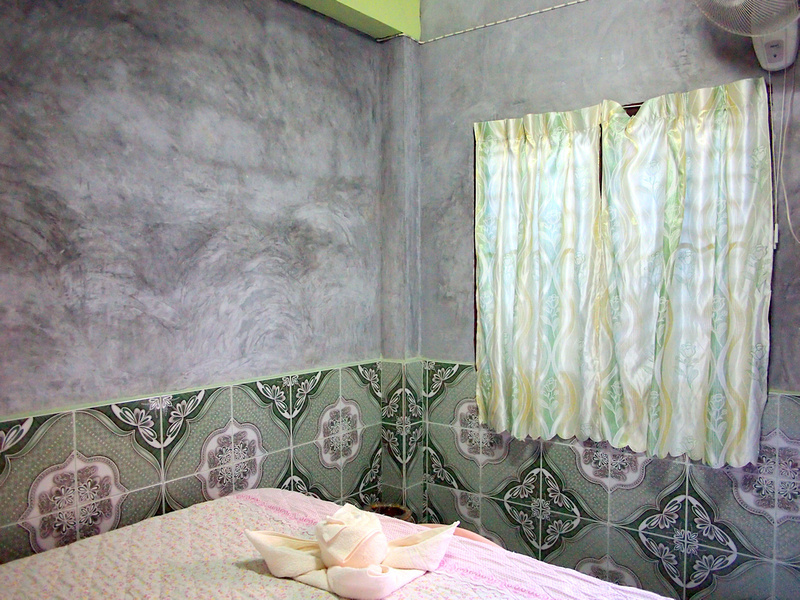 I booked it as it was the best rated budget hotel in Ranong. Not many people come to Ranong but I was on my way to Ko Phayam and I arrived later in the day so I figured I should see the city first. The hotel is in the suburbs of the city, but it is a not a big city and it was about 10 minutes walk from the most interesting street (Ruangrat Rd). Calling the hotel a resort is a bit of a stretch – there is no swimming pools or room service here. Instead this hotel is set on a large property with a mix of bungalow and motel-style rooms. I booked a private room with a shared bathroom and the room had a double bed with fan. The room felt clean and new, with the cool tile floors and wall offsetting the drab appearance of the grey walls. There was a table and chairs in the room but nowhere to put anything else. There was no towel rack and no hooks to hang clothes. There was also only two power outlets, and of which was used for the fan, which is why I travel with a power strip for these situations. 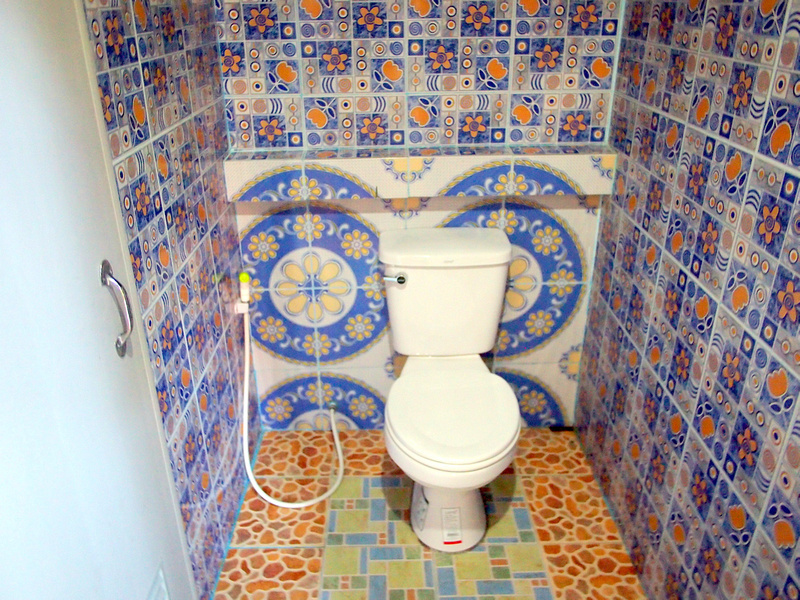 Similar to the bedroom the toilet made great use of big and bright tiles to make the room feel clean and tidy. Same thing in the shower room as well. However like in the bedroom there was a lack of space to put things. 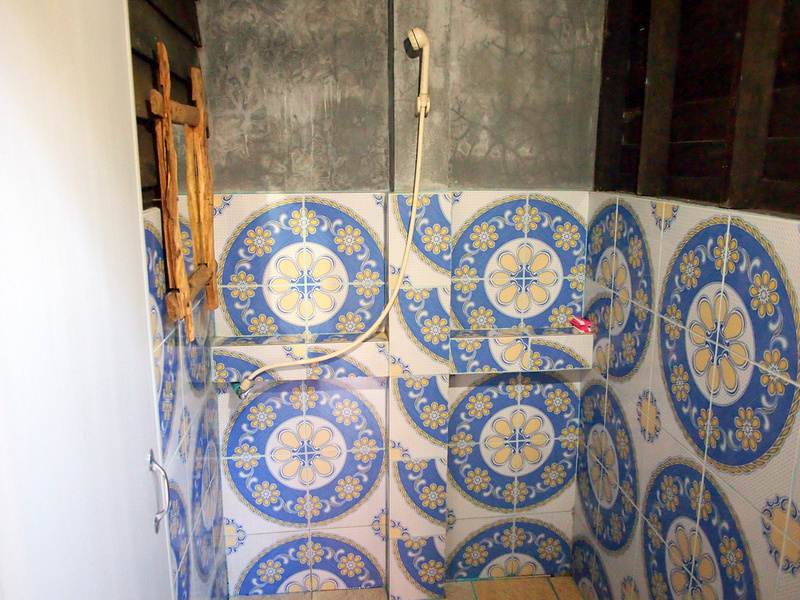 In fact there was no sink anywhere to be seen in the toilet or shower room, or outside. The bathroom was near a garden which might have accounted for why there were so many mosquitos. I had a good wifi signal in my room and no problem with staying connected. Breakfast wasn’t included in the rate but that is usually the case with cheap guesthouses in Thailand. However the hotel was far enough away from the action that I would have happily bought a breakfast there. The hotel had what looked like a breakfast area set in a nice area of natural wooden furniture, but there was no breakfast service. Overall the hotel served its purpose of being a place to rest in transit in what is a transitory city. Just those few missing things made the hotel less than it could have been. 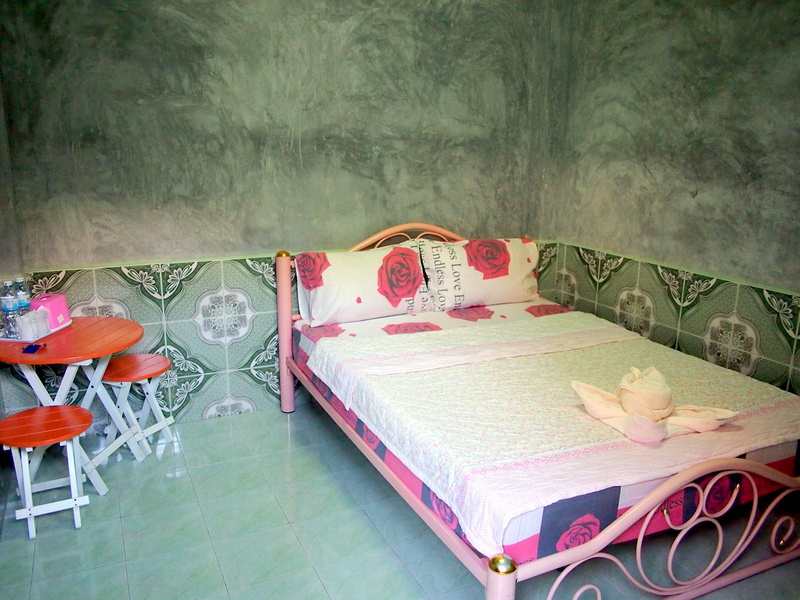 Book the Monpai Resort online or search for more hotels in Ranong.